If Seagull's are your problem, we have the solution. Just about all the boats in our marina have Gullsweep® fitted and guess what, they are clean and seagull free. 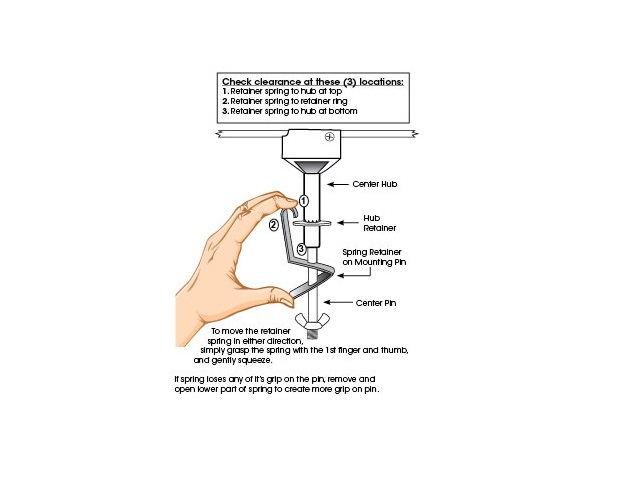 Each Gullsweep® comes complete with all the necessary parts to install it on any boat. Optional installation pads, a storage pouch, longer mounting pins and two sizes of G clamp are also available to make life easier. Keep Seagulls off your boat with Gullsweep®. Scroll down to view the full range. If you need to order multiple items from our shop, we will reduce the postage costs when processing your order, or call us on 01326 370060. 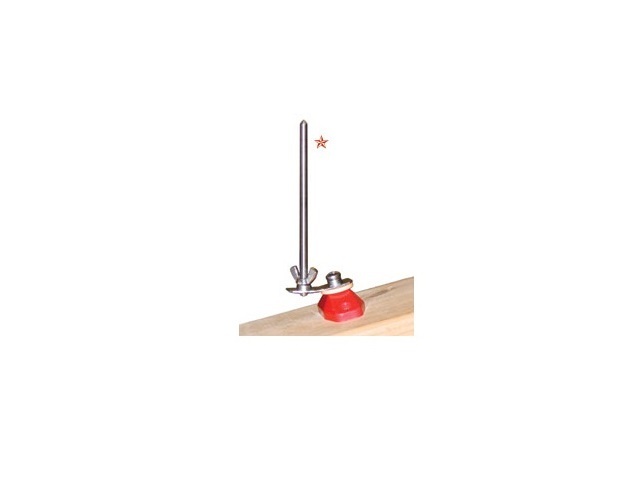 We can usually send up to 3 Gullsweeps or a Gullsweep and a couple of accessories for £12.50. Please note we are only able to despatch within the UK. For postage rates outside the UK, please call or email us. 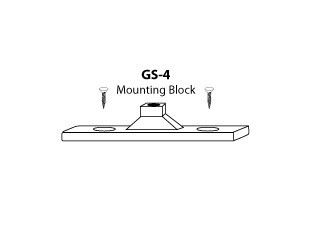 GS 4 Mounting Block for Gullsweep Spare mounting block for Gullsweep. Part number GS-4. Gullsweep replacement center hub Gullsweep replacement center hub. 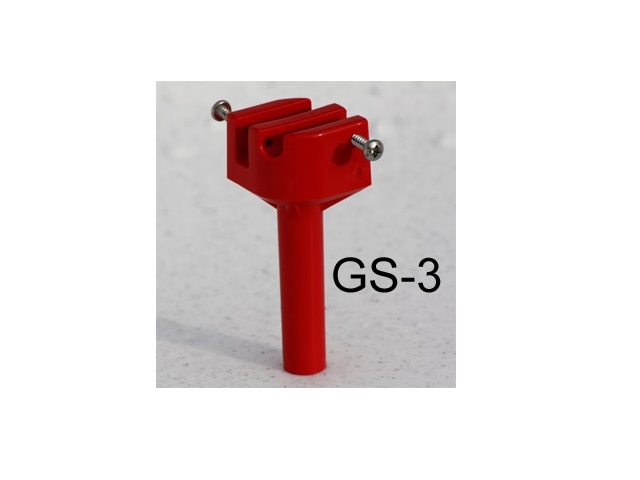 Part number GS-3. 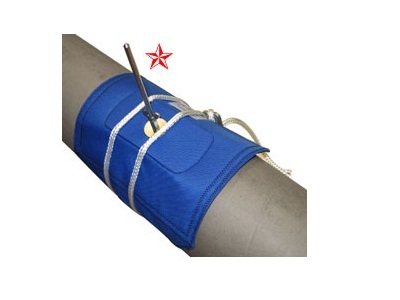 GS CP Canvas Pole Mount Canvas Pole Mount for Gullsweep seagull scarer. Part number GS-CP. Gullsweep replacement red vanes Gullsweep replacement red vanes. Part number GS 8. GS AB Adapter Bracket Adapter Bracket to help level your Gullsweep seagull scarer. Part number GS-AB. 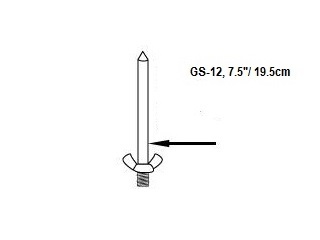 GS 12 19.5 cm Extension pin for GS 1 and GS 2 Gullsweep 19.5 cm Extension pin for Gullsweep Seagull Scarer. Part number GS-12. 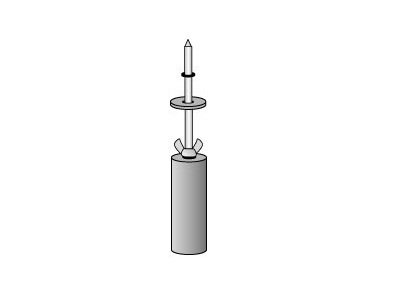 GS RK GS 1 GS 2 Retainer Kit Retainer Kit for Gullsweep seagull scarer. 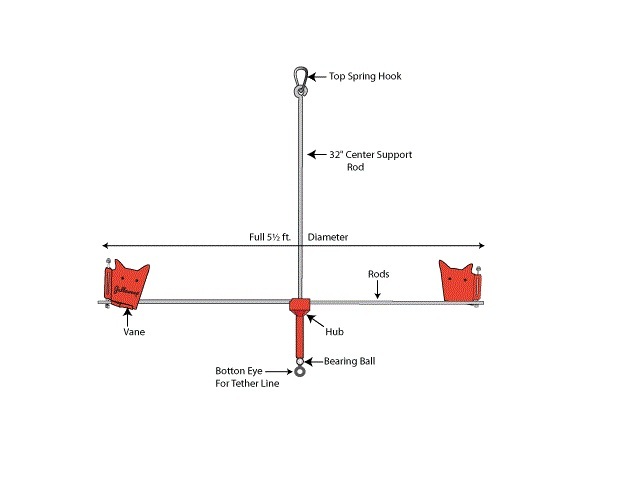 Please note our 2013 6ft and 3ft Gullsweeps include this item. Part number GS-RK. Gullsweep windscreen mount Gullsweep windscreen mount. Part number GS WB. 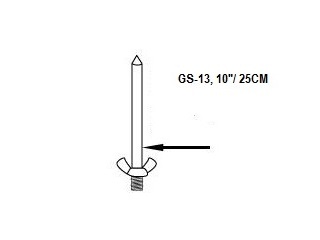 GS 13 25.4cm Extension pin for GS 1 and GS 2 Gullsweep 25.4 cm Extension pin for Gullsweep Seagull Scarer. Part number GS-13. 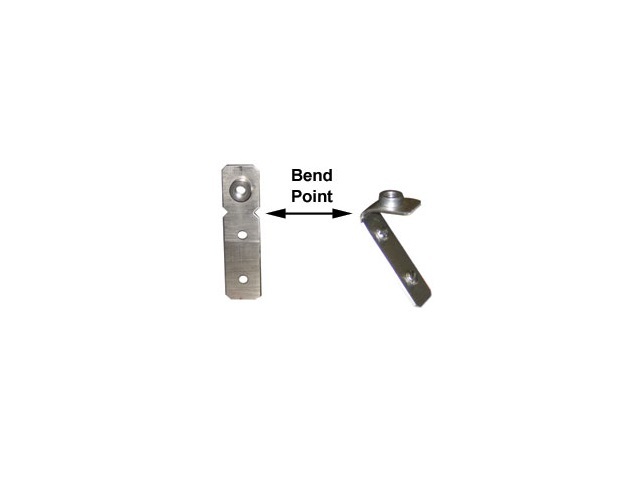 GS SRM Rail mount 1 inch 2.54 cm Small Rail Mount for up to 1' (2.54cm) diameter tube. Part number GS-SRM. 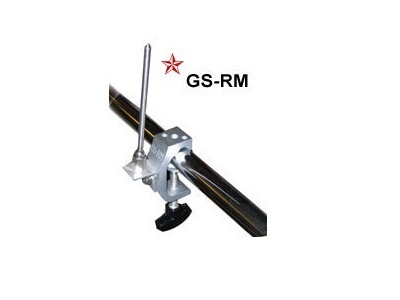 GS FM Flex Mount for GS 1 and GS 2 Gullsweep Flex mount for Gullsweep®. This is a sand filled mounting pad for the GS-1 and GS-2 Gullsweep. Part number GS-FM. 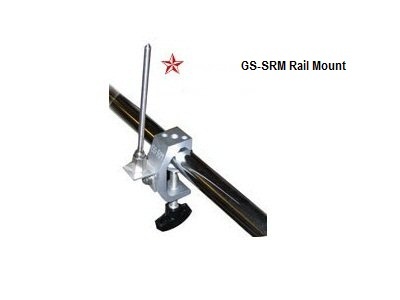 GS RM Rail mount 1 and 5 8ths 4.12cm Rail Mount for up to 1' 5/8"(4.12cm) diameter tube. Part number GS-RM. 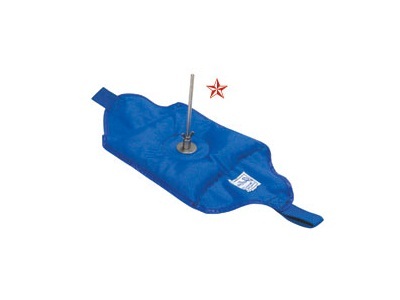 GS SBB Sail boom mount Sail boat boom mount or ideal for wrapped bimini covers. Part number GS-SBB. 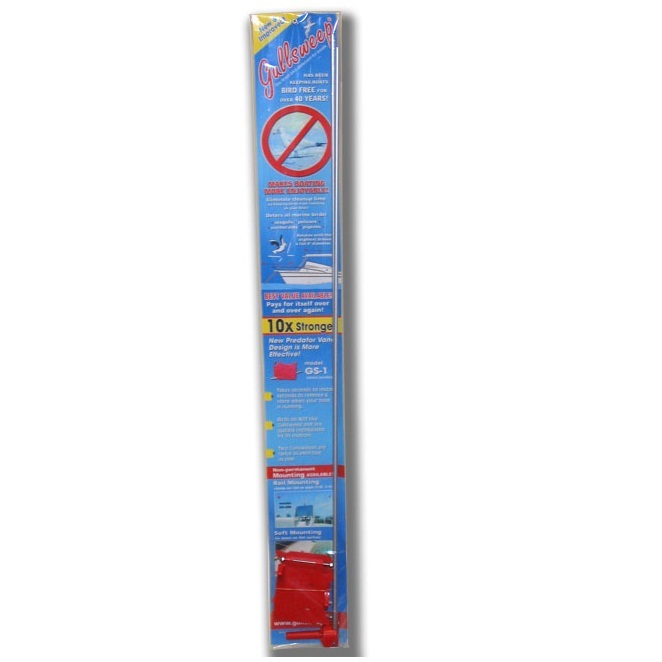 GS 1 Gullsweep 6 ft Seagull scarer 6ft diameter Gullsweep with built in retainer kit. Gullsweep® works because the red vanes are designed to look like a bird of prey to a Seagull. Part number GS 1. GS 2 Gullsweep 3 ft Seagull scarer 3 ft diameter Gullsweep with built in retainer kit. 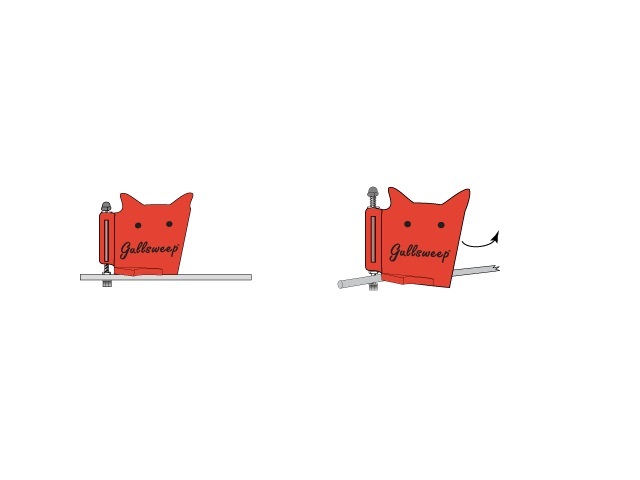 Gullsweep® works because the red vanes are designed to look like a bird of prey to a Seagull. Part number GS 2.